Early this morning Australian time – Facebook shares started trading on the NASDAQ and the company raised more than $16 Billion USD. At the end of trading on Day1 Facebook is valued at $104 Billion USD. Mark Zuckerberg still holds 55.8% of the voting power of Facebook shares and also owns over 18% of the company. 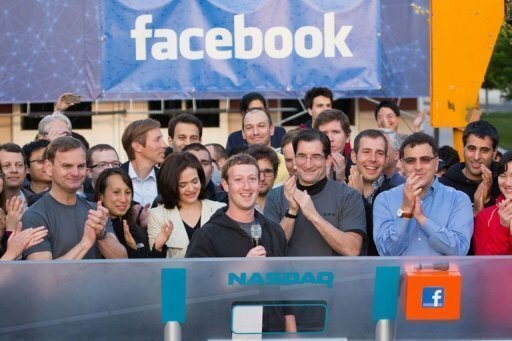 This Initial Public Offering by Facebook is the largest internet/ technology IPO in history.